Much has been made in the last couple of weeks about the anniversary of the introduction of the second Payment Services Directive (PSD2). It has been suggested, for example, that the lack of significant increase in the number of current accounts switched in 2018 shows that Open Banking has somehow failed to meet its objectives. Coming to such a conclusion at this stage would be premature. The full effects of PSD2 have yet to be brought into force and, in fact, the more significant deadline for banks is likely to be September this year, by which time they must fully comply with applicable regulatory technical standards (which will require a significant technology build for many). All of this means that this year promises to be very interesting. Banks face a number of challenges, not least that they must prepare for compliance with these additional requirements while their Fintech challengers are preparing to take advantage of them. In order to best guard against the challenges posed by competitors, banks should be thinking not only about how they will comply with their obligations, but also how they can innovate and use these changes to provide novel and, more importantly, useful products to their customers. It is inevitable that the amount of choice available to consumers will increase in the short term. Those who wish to succeed in this brave new Open Banking world will need to ensure that the option they offer represents an objectively good proposition. Just providing any old option is unlikely to be enough anymore. Certain more established banks have historically lacked the agility to adapt quickly to these challenges, but now is very much the time to do so if they don’t want to risk being left behind before they’ve really even started. 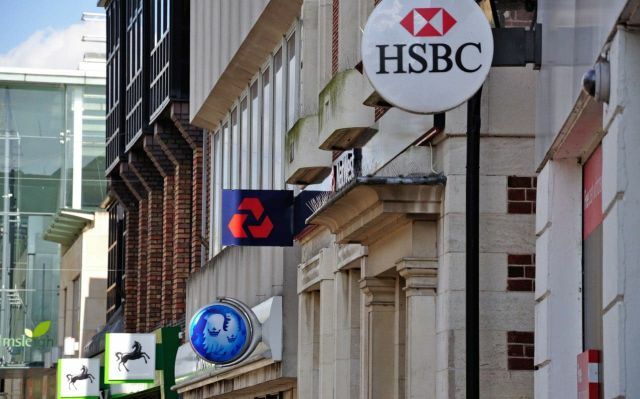 Just 15,000 extra banking customers switched their current accounts last year despite changes described as “the biggest shake up” to Britain’s banks. FCA consultation on cryptoassets - light in the darkness? Tech Firms: Eating Traditional Asset Managers’ Brunch?